Another neighborhood festival on 8th St SE! Fall is the season for festivals, as almost every weekend in September and October DC will see a neighborhood festival, or a beer, wine or food festival. 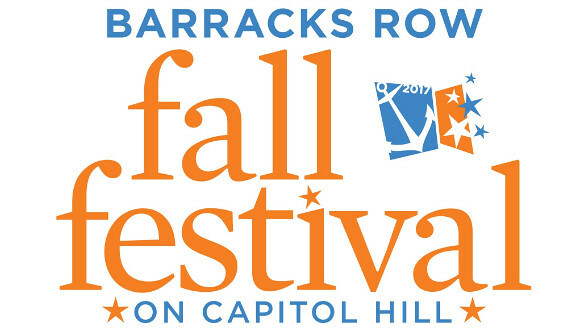 The Barracks Row Fall Festival is September 23rd, and will have the feel of a small town fair. There will be beer gardens, fair food (I hope there are scones! ), music and arts. Free, but food/drink costs. 11am-5pm.